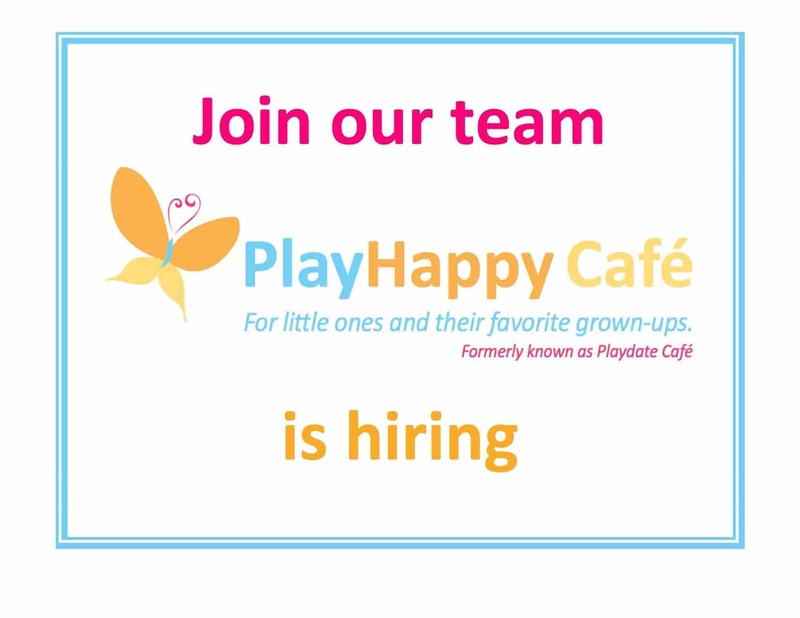 Celebrate your child's special day at PlayHappy Café! Relax, enjoy your friends & family and leave everything to us. Our gorgeously decorated party rooms are just the spot for baby showers as well. In addition to our weekday morning preschool and summer camps, we have ballet, tap dance, yoga, and other enrichment classes.